Gaelic "dail uaine" - "green valley"
Dailuiane is not open to the public. 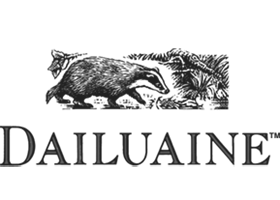 Dailuaine is another of Diageo's distilleries producing mainly for blending - and has had its whisky characteristics altered more than once in recent years to cater for the taste profiles required by Diageo. 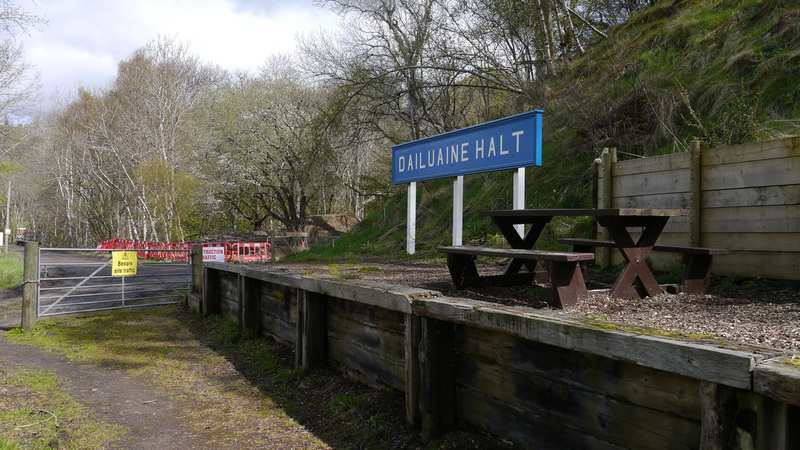 In 1889 Dailuaine became the first distillery to have a (now traditional) pagoda roof fitted above the kiln. This was designed by the architect Charles Doig who was responsible for building many distilleries in the era. 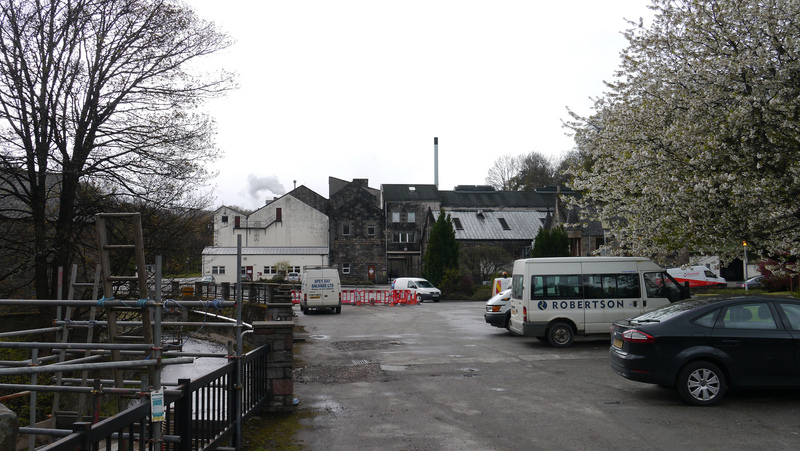 At this time the distillery was part of the Dailuaine-Talisker Distilleries, which also included close neighbour Imperial. 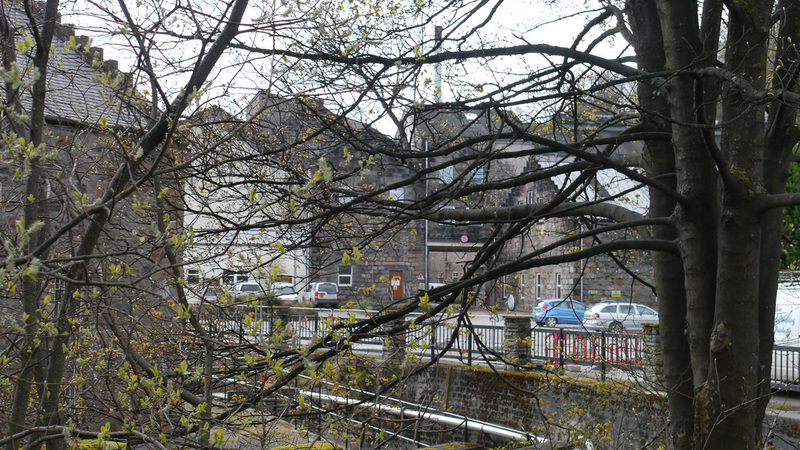 A fire in 1917 put paid to this historic roof and caused the distillery to be closed until 1920. 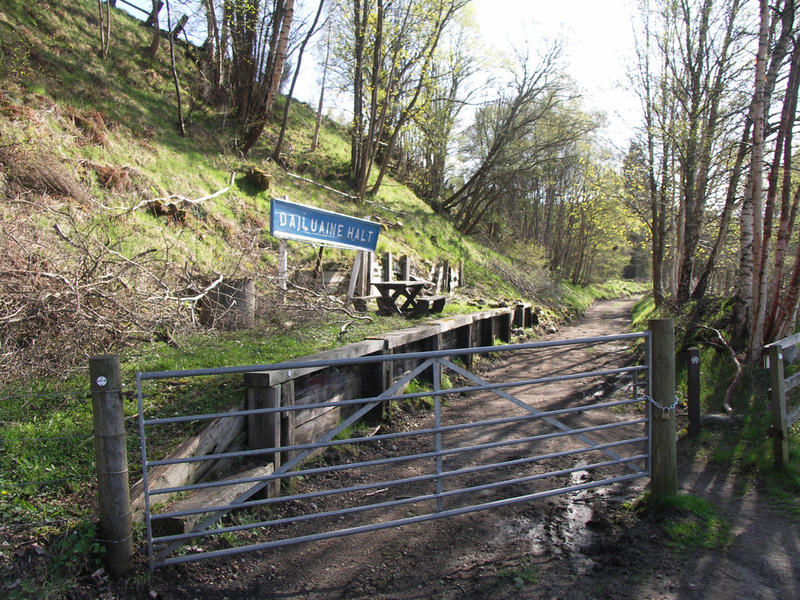 Nearest National Rail stations are Elgin (ELG) (17 miles), Forres (FOR) (21), Keith (KEH) (17). Live train times: ELG, FOR, KEH.. The plan for Forres Station has yet to be updated. 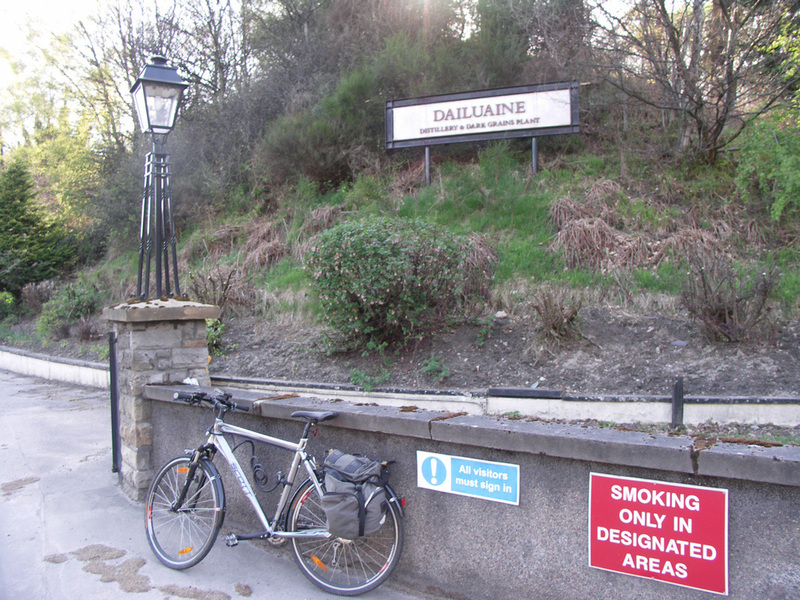 Dailuaine is on the road to Carron and Archiestown from the A95 at the top of the hill above Aberlour. It is also just off the Speyside Way - the platform and sign from Dailuaine Halt is preserved (see below). Dailuaine's main expression is the 16yo Flora and Fauna (43%) bottling from owners Diageo, but they have also released a few older cask strength bottles. A few independent bottles are available. Photos on this page were taken by me. Click on photo to enlarge. Full size versions of all my photos of Dailuaine Distillery are available on Flickr.